Ottawa police are asking for any potential witnesses to come forward after a 68-year-old man was left in critical condition on the Mackenzie King Bridge Friday night. 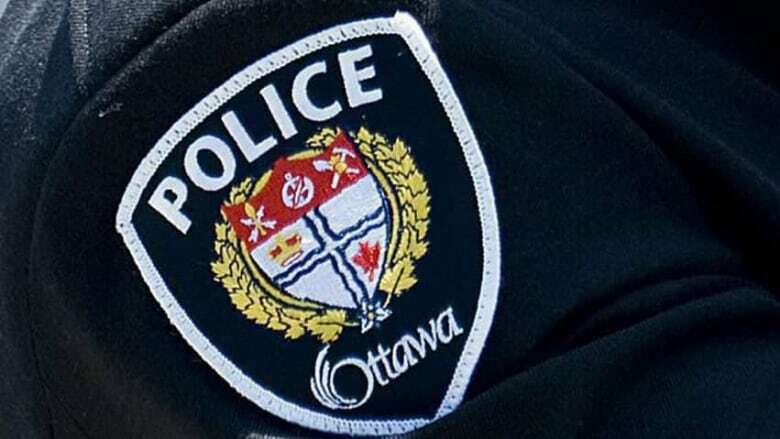 Ottawa police are asking for any potential witnesses to come forward after a 68-year-old man was left in critical condition on the Mackenzie King Bridge Friday evening. According to a media release, officers responded to call about a man in distress just before 5 p.m. on the bridge, near the Rideau Centre. The man endured life-threatening injuries after falling to the ground and is in critical but stable condition, said police. It's not clear if the man was involved in some sort of altercation. Police have assigned an investigator to the case and are asking anyone with information to call the criminal investigative unit at 613-236-1222 x 5166.